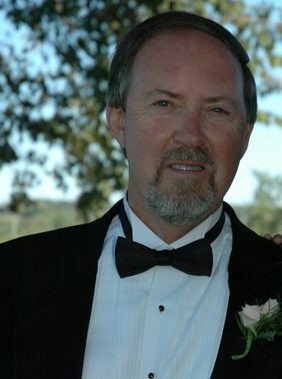 Author and Publisher Larry D. Cotton is a resident of the beautiful Town of Perth in Eastern Ontario. A perfect setting for anyone with a passion for history and built heritage. Mr. Cotton holds degrees in land use planning and education, plus a diploma in municipal administration.